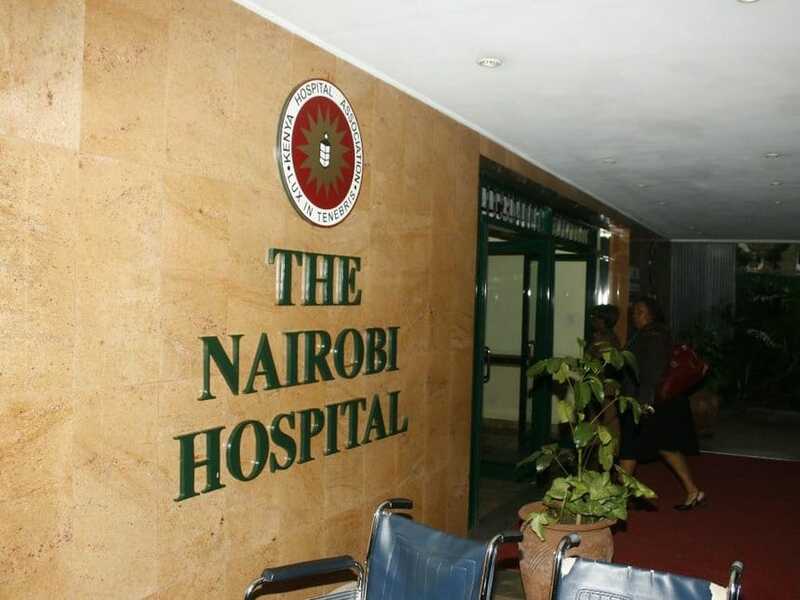 A woman has sued the Nairobi Hospital for negligence on the doctors part. Naomi Wangui Mwangi says that she developed complications after undergoing a caesarean section. The doctors, she says, did not complete the procedure leading to the perforation of the colon. Admitted on February 12, 2018, Ms Wangui was forced to extend her stay at the hospital which resulted in a skyrocketed bill. The initial bill was Sh220,000 but when she about to leave, the hospital slapped her with a Sh2,119,582 bill. “I told the hospital I was under no obligation to pay the amount since it resulted from their negligence. Although they denied being negligent, they assured me they would not demand any money,” Wangui said. As she prepared to take her newborn baby home, the hospital demanded that she foots the Sh2 million bill before being discharged. She could not raise the money, she says, which led to her detention by the hospital. This was a way for the Nairobi Hospital management to force her family’s hand in settling the bill. Wangui says that she was subjected to “torture, inhuman, cruel and degrading treatment”, claims the hospital’s legal officer Maxwell Maina has refuted. Mr Maina said that it was only right for the patient to settle the outstanding amount of money before being let go. He also noted that Wangui complained of pain in her lower chest which after undergoing tests, it was found that she was suffering from pneumonia. A Nairobi court has scheduled the hearing for October 15, when both parties will file their submissions.